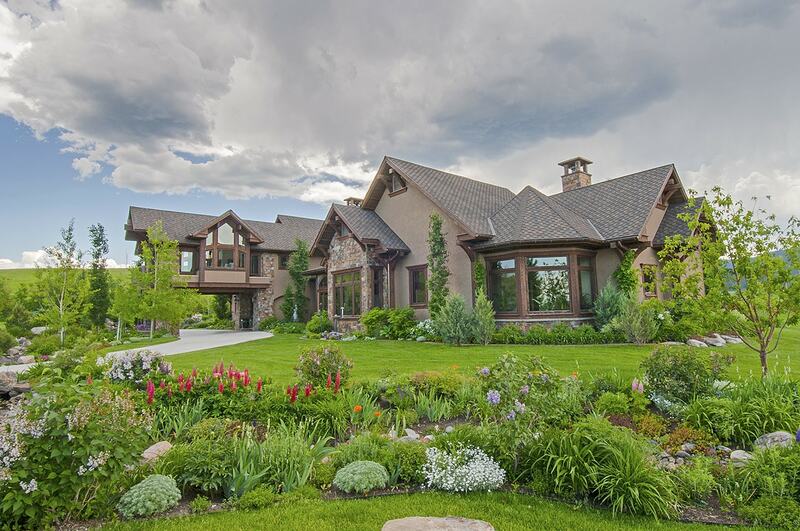 What's My Home Worth in Bozeman? Home » Platinum Team » Sellers » What’s My Home Worth? We’d love nothing more than to give you an honest, realistic evaluation of your home or property. Our research includes extensive market data from our multiple listing service, private sales and experience with all of the inventory currently on and off the market. Give us a call 406-223-5964, email info@suplatinum.com or fill out this form and we’ll get started right away.